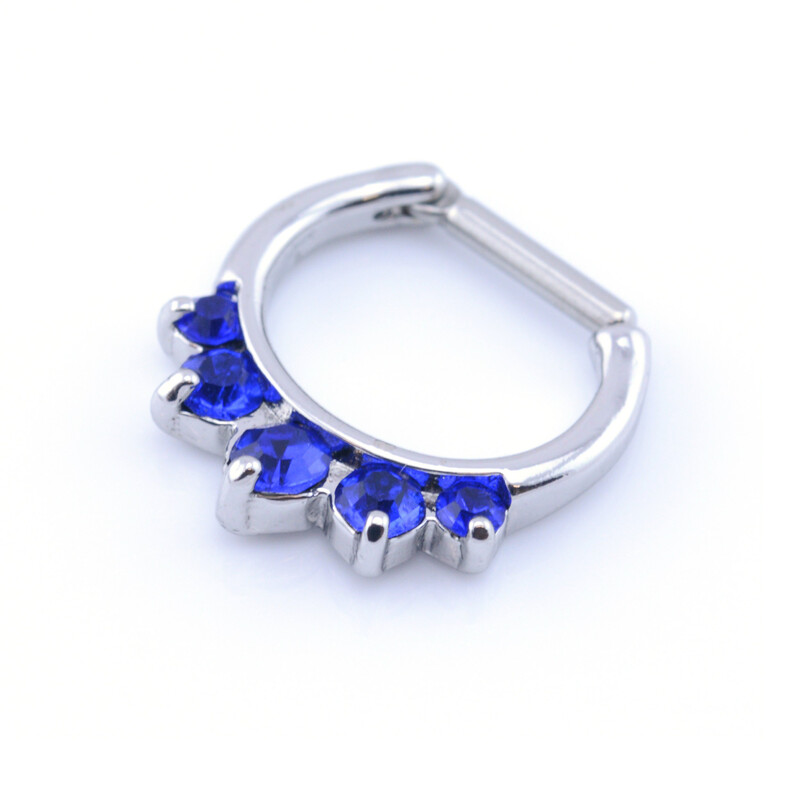 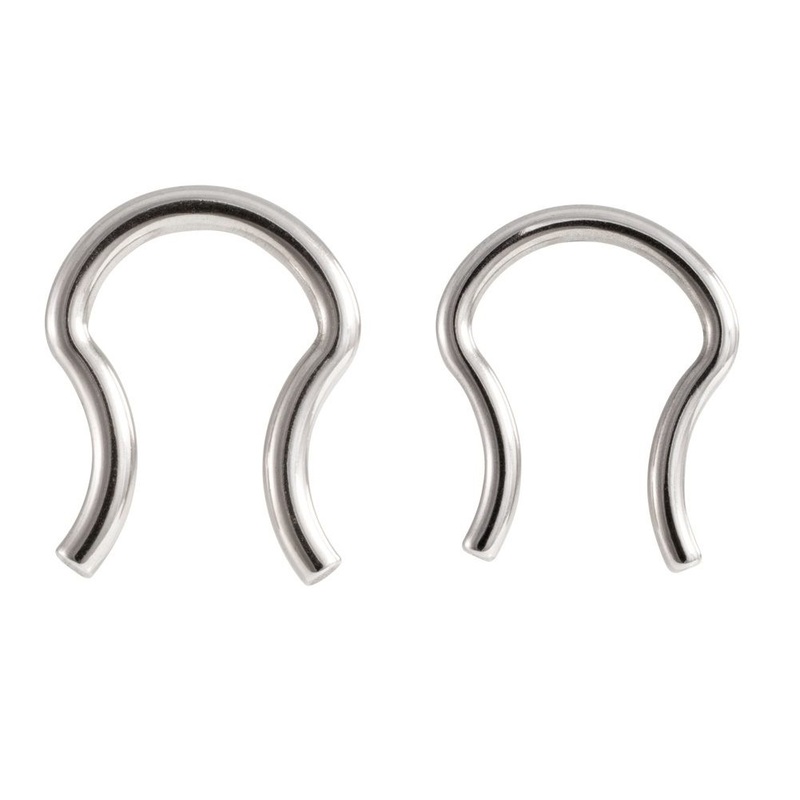 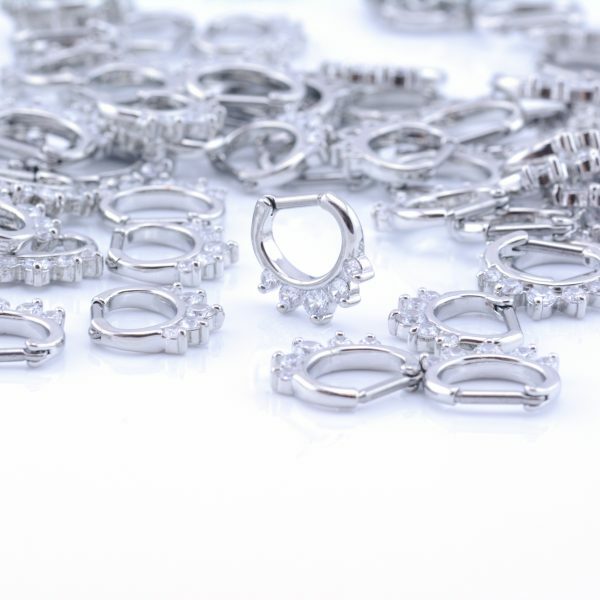 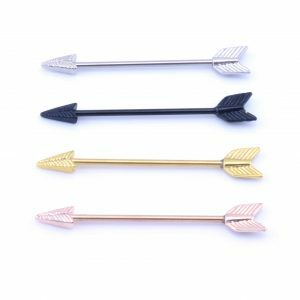 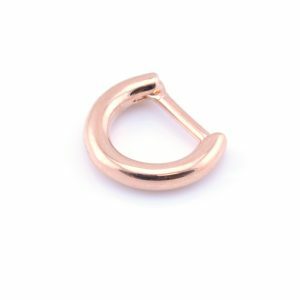 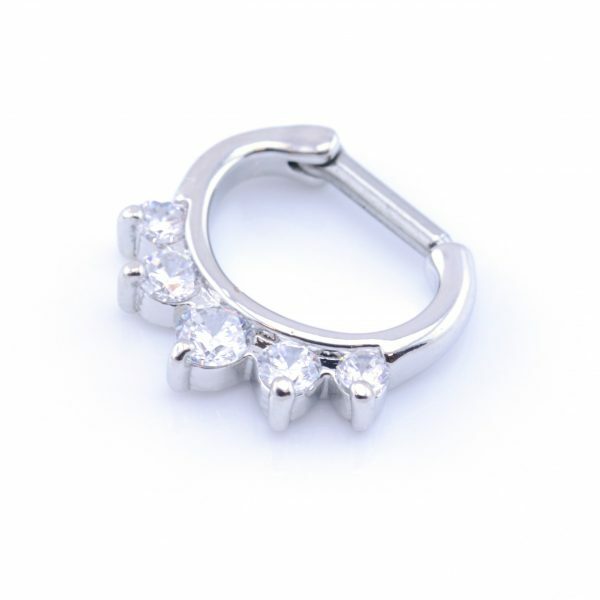 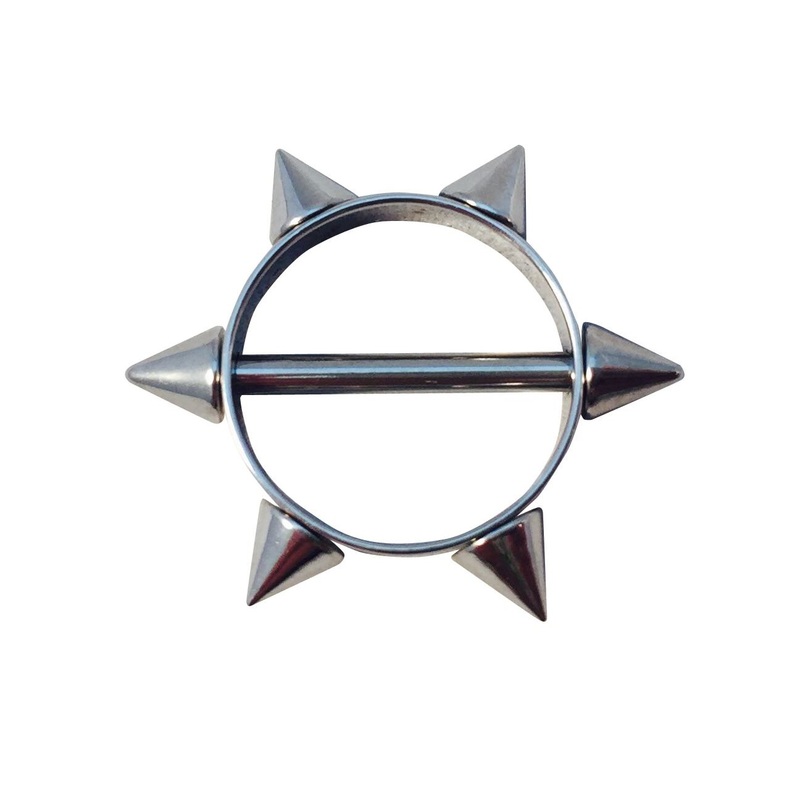 5 gem septum clicker available with 2 sizes of pin (1.2mm & 1.6mm). 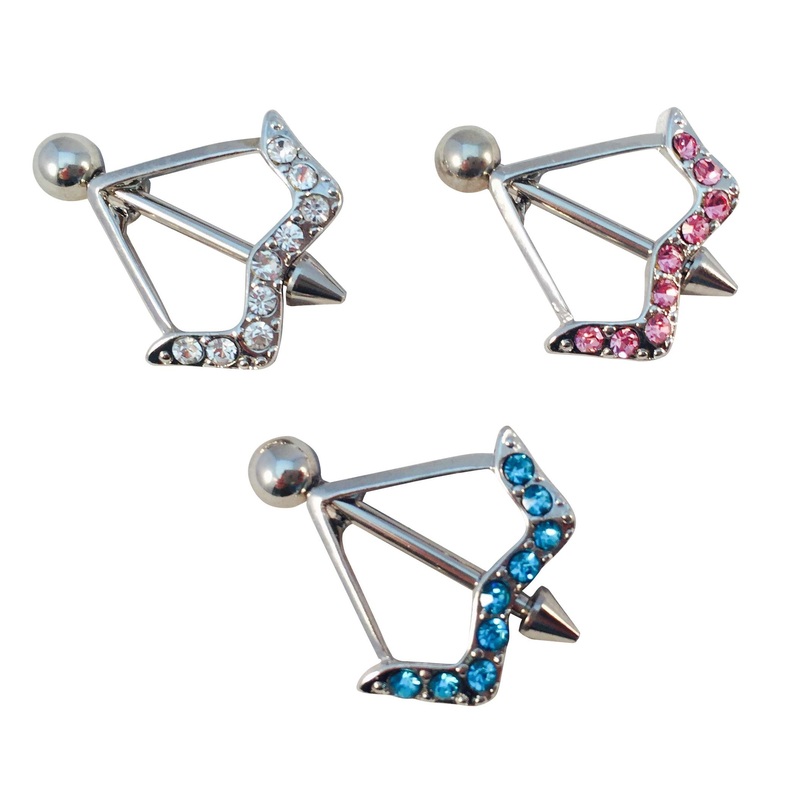 Gem colours, Clear, blue & pink. Easy to fit!